The every day banana is a real treat. But did you know all there is to know about the banana? Bananas are lovely, aren’t they? For their scintillating taste, many of us can be forgiven for falling in love with these engrossing fruits. The diversity of bananas can be seen in the multiplicity of ways they grace several dishes all over the world; serving different cultures in different fashions. Despite their celebrity status, there are many exciting things you probably didn’t know about bananas! Let us examine some of the enthusing facts. Do you know that some time ago, Bananas had seeds? Bananas are almost as ancestral as humanity, having been a faithful diet of man across all generations. At the start, bananas had seeds. But as time crept by, science snuck in and hybrids were extensively explored. In no time, there was a general disenchantment with the seedy banana whose prevalence slipped into history. Today, there are still very little seeds in bananas, a testament to a time when they were more predominant. But the seeds that do remain in bananas today don’t have any major role in the reproductive activities. Do you know that your normal banana tree is not a tree? Many of us fall for the pretense of banana as a tree. But despite posing as a tree, banana isn’t actually a tree. Rather, it is an elongated herb parading itself ambitiously as a tree! It could amaze you to know that banana trees only bear fruits once and die? 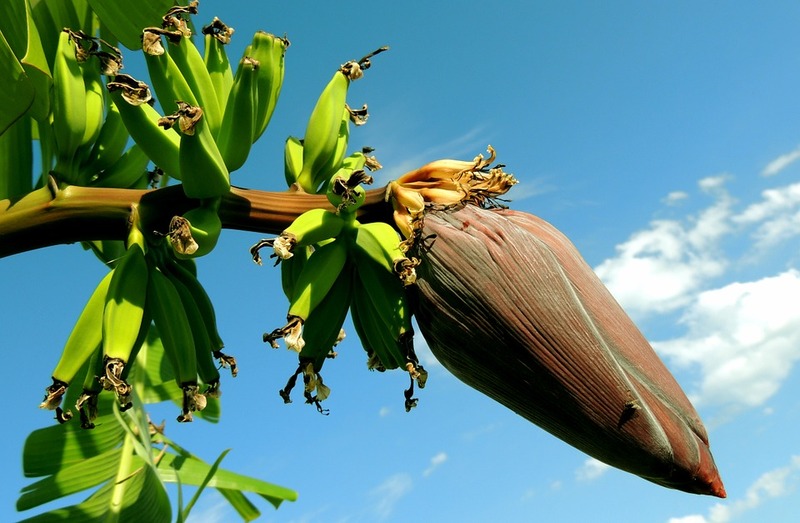 The banana herb (or banana tree as you may see it) is not a long lasting plant. Rather, upon bearing fruits once, the banana herb “gives up the ghost”. But before dying, the banana tree would procure its successor by means of shooting a fresh baby. The whole process spans almost a decade. 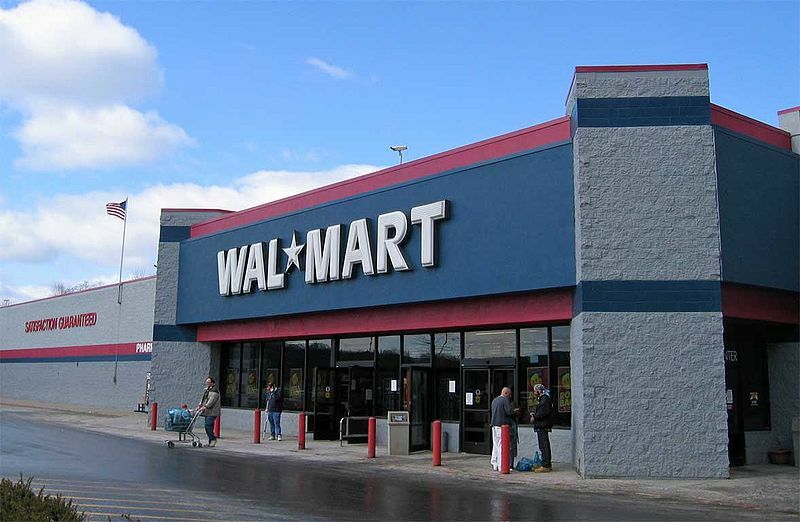 Do you know bananas are the bestselling item at Wal-Mart? Bananas are not cake, but they sure sell like hot cakes in Wal-Mart! This reality was substantiated by an analysis carried out SciShow. 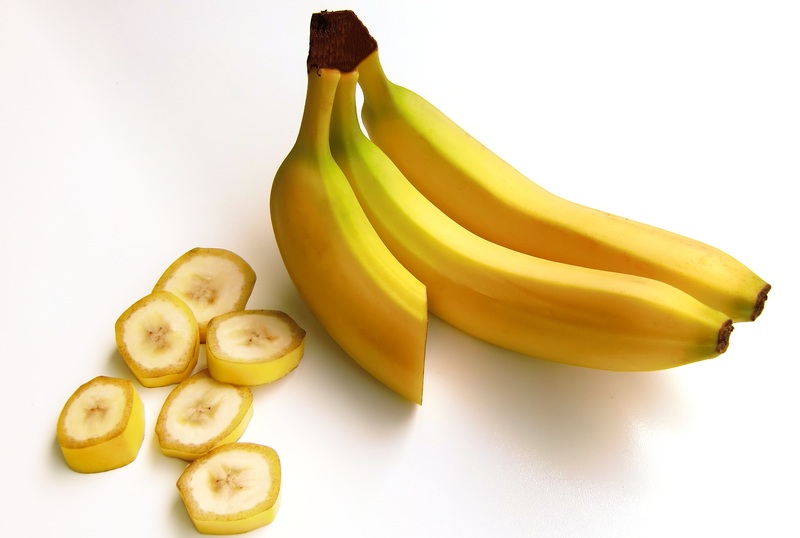 If you are having a hangover, bananas can help reduce the discomfort. It is an uncommon solution, right? But just like coca-cola, bananas have enormous deposits of potassium. After a heavy night out try to eat a banana before you sleep, and when you wake up intermittently, try another banana. If you can manage this, your hangover will be far less pronounced. In a world sparkling with civilization, there are still those dark areas of our mind reserved for superstition, and many believe that to have bananas on a boat is a huge no no! It is a sailor’s myth that bananas shouldn’t be aboard by any means. Some ships go to the cautious extremes of banning banana boat sunscreen. There is no scientific backing for this, but the common bias closest to science (however thoroughly disproven) is that ripe bananas emit methane which is a sailor-killer. So there you are! Do you now fancy a banana or two?